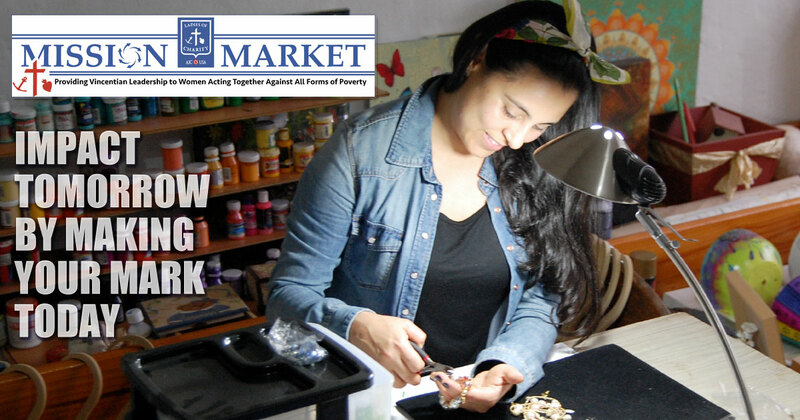 We are excited to announce that LCUSA Mission Market, an online market for the unique goods made by women and men in developing countries where the Daughters of Charity have skill centers, is launching its website today! 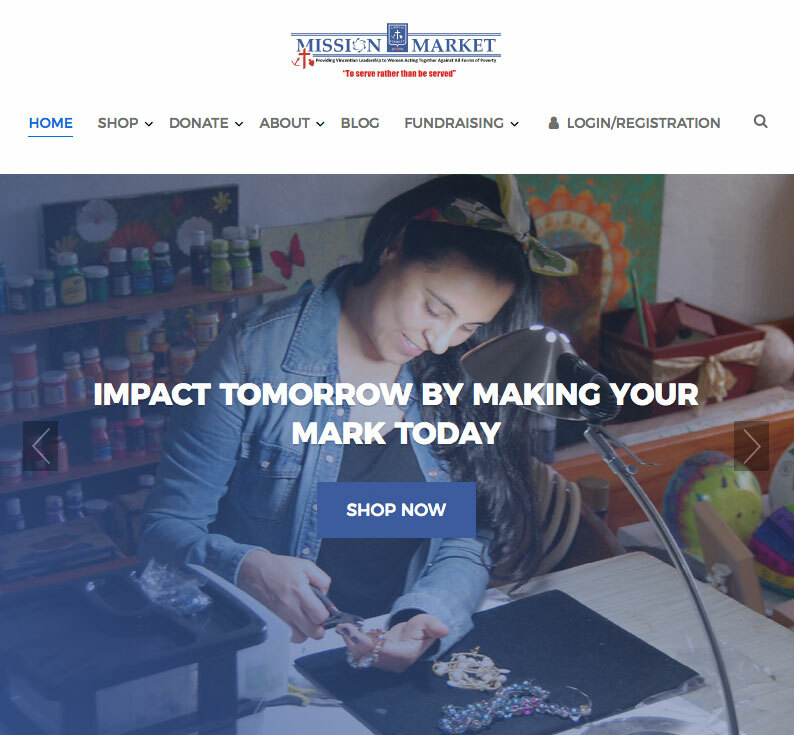 The website will be used by retail collaborators in the Vincentian family and beyond. A press release from Deputy Director Natalie Newton is available below. How wonderful is this? Congratulations on reaching this goal.